Prism Technologies Pvt. 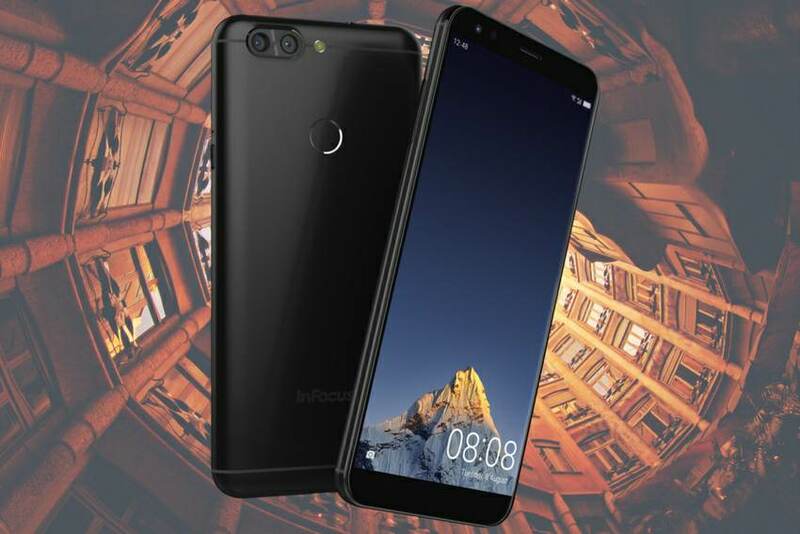 Ltd, the official distributor of InFocus smartphones in Nepal, is gearing up to launch their latest budget smartphone-the InFocus Vision 3. The phone which was launched just a few days ago in India is making its way here. The phone, like the current trend, has jumped on to the almost-borderless design bandwagon. 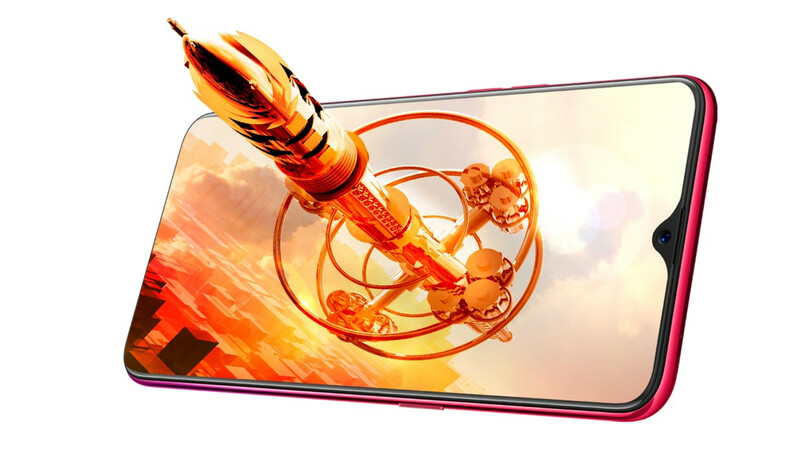 But unlike other smartphones, the Vision 3 will cost you just around Rs 15,000 here in Nepal. Besides the design, here are some of the other things the phone brings to the table. 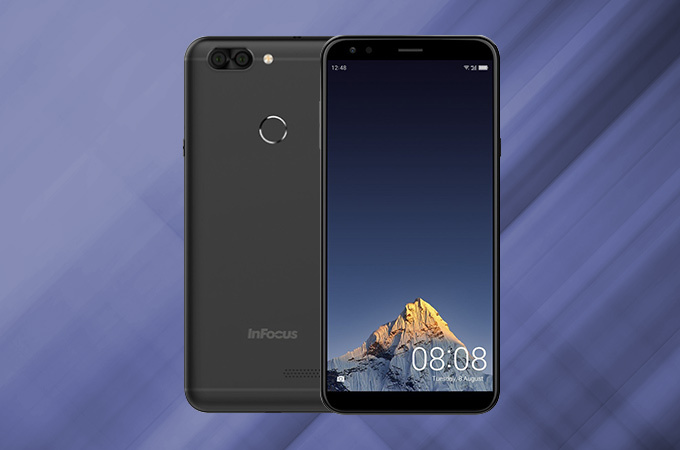 The InFocus Vision 3 packs a 5.7-inch HD+ (720×1440) Full-view display with an 18:9 aspect ratio.This gives InFocus the opportunity to fit a larger display in a relatively small footprint. Encasing all the internals of the phone is a plastic shell with an ergonomic twist. 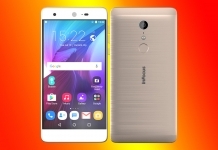 Under the hood, the phone packs a 1.3Ghz quad-core MediaTek MTK6737H processor along with the Mali-T720 MP2 GPU. 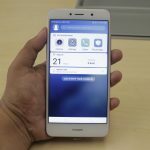 The processor is backed by 2GB of RAM and 16GB of internal storage. The memory of the phone can be further expanded via a micro-sd card up to 128GB. In the camera department too, the InFocus Vision 3 keeps up with the trend and packs a dual camera set up. Combining a 13MP and a 5MP sensor, the phone without a doubt will be able to take some good pictures. The Vision 3 also comes with a wide 8MP front-camera for all your social-media worthy selfies. 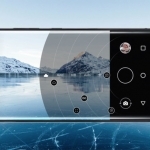 The phone, utilizing both the rear and front cameras capability, can now take “bothies” just like the Nokia 8. 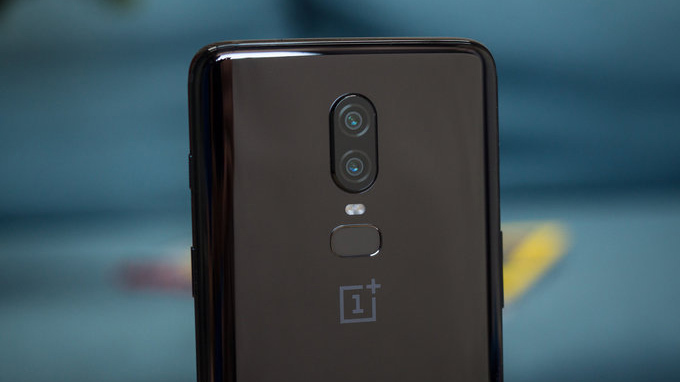 The Vision 3 also has a fingerprint scanner embedded into its back panel. In the software side of things, the phone runs Smile UX based on Android 7.0 Nougat with a guarantee for an Oreo update. And finally powering the device all up is a 4000mAh non-user removable battery. 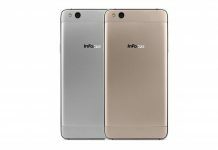 The InFocus Vision 3, on-paper, looks to be one heck of a budget smartphone. 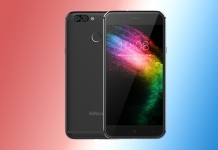 It’s really amazing how InFocus could pack a full-view display, a dual-camera set-up, and a fingerprint scanner all for a price tag of below Rs 15,000 in Nepal. Nothing is confirmed yet, but our credible source tells us that the phone will launch in the midst of January. We will keep you updated on any new developments! For those and more, like our Facebook page and also visit our website regularly. Please do subscribe to Phones In Nepal Youtube channel for awesome unboxing, hands-on, review, tech news, and tips and tricks videos.